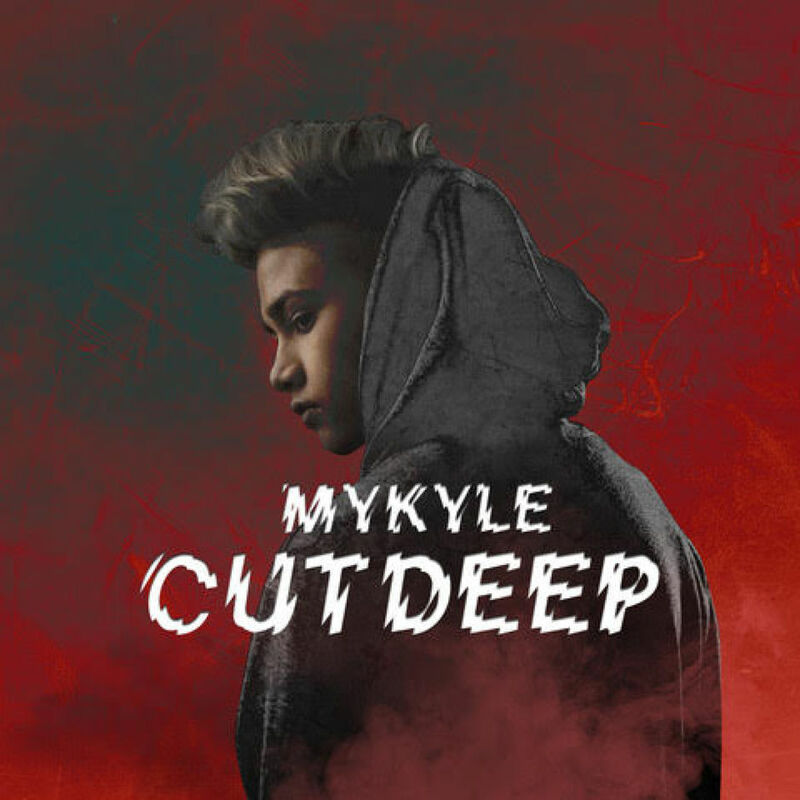 16-year-old rising star Mykyle released two new singles, Cut Deep and Zone, today, 8 February 2019. The South African singer-songwriter made his debut in 2018 with his hit single Waves, which features rapper Gemini Major. The young singer has gained traction amongst the South African public, having performed at various local events and concerts. The multi-talented music sensation kicks of 2019 with his single Cut Deep. The song combines smooth sounds, live instruments and emotional lyrics which give listeners an insight into the artist’s mind. His second single Zone is relatively more hip-hop influenced, with a more up-tempo pace than Cut Deep. The singles are available for purchase on iTunes. Listen to Cut Deep and Zone below.